One of the most important property developers in Wales has told us exclusively that the uncertainty over a possible ‘no-deal’ Brexit is holding back business as chaos continues to engulf the UK Government, The Eye can reveal. 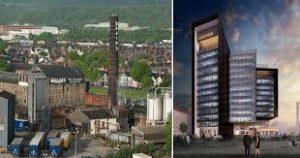 Paul McCarthy, the Chief Executive of Rightacres which is responsible for the huge Cardiff Central Square project, and the even bigger re-development of the city’s old Brains brewery site has warned that he needs an answer, and hopes that a deal will be agreed within the next two weeks. 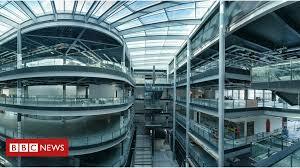 BBC Cymru Wales staff are due to move into their new 150,000 square foot £120 million headquarters in central square later this year, and the Brains brewery site is to become the biggest mixed-use development scheme ever seen in Wales, but the developer behind them is deeply concerned by the growing crisis. He told The Eye: “At this stage I’d just like an answer. 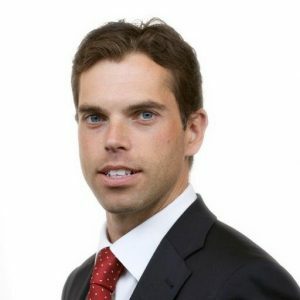 “There’s no doubt that the uncertainty is holding business investment back. 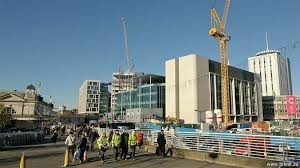 “Potential office tenants of new buildings are holding off making decisions to move which has the inevitable impact of holding up the development of new buildings and the chain reaction on the construction industry is obvious. “I hope that a deal can be concluded in the next two weeks to give business clarity and (so) the whole country will be able (to) move on”. The UK is at the centre of an extraordinary storm over Brexit. The Prime Minister Theresa May was forced to fight off a coup attempt, with leading UK cabinet members reportedly demanding her resignation. 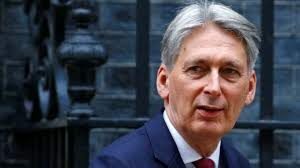 Senior Tories from opposing sides of the Brexit divide condemned the move, however, causing the plot to lose momentum, and Philip Hammond, the Chancellor, said it would be “self-indulgent” to change leaders weeks away from a “catastrophic” ‘no-deal’ Brexit. 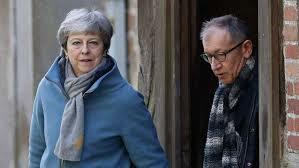 Mrs May has come under intense pressure to name a departure date ahead of one final effort to win backing for her Brexit deal in the House of Commons after two previous attempts were defeated by the mammoth margins of 230 votes and 149. Was it a million marchers? 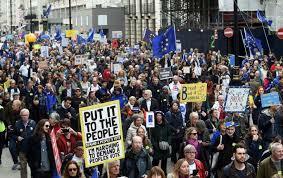 It has all come as hundreds of thousands of people marched in central London calling for another EU referendum, but organisers of the “Put It To The People” rally have said it was more than a million. Yet another enormous controversy could ensue for the UK Government, as MPs have been allowed a series of ‘indicative votes’ to show their preferences on Brexit, and the Prime Minister is confronted with newspaper headlines today that ‘Parliament has seized control of Brexit’. 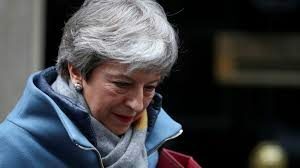 Three of Mrs May’s ministers have effectively resigned – the Business Minister Richard Harrington, Alistair Burt and Steve Brine, as they joined 29 Tory MPs defying a three-line whip to defeat the UK Government. 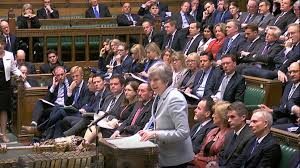 Last night MPs inflicted a fresh humiliating defeat on Mrs May, voting to take control of the parliamentary timetable allowing backbenchers to hold a series of votes on alternatives to her Brexit deal. An amendment tabled by former Tory minister Oliver Letwin passed, by 329 votes to 302 on Monday night, as MPs expressed their exasperation at the UK Government’s failure to set out a fresh approach. 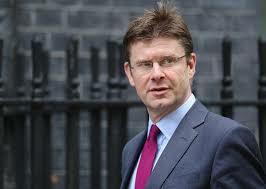 The Business Secretary Greg Clark has confirmed suggestions made by Mrs May’s deputy, David Lidington, which included plans for the House of Commons to hold the votes, yet the Prime Minister had declined to say whether she would abide by the outcome. She seemed determined to bring her draft Withdrawal Agreement back to the Commons in an astonishing last-ditch attempt to get it passed in its current form, but yesterday conceded to MPs that she did not yet have the support in parliament to bring back her deal for a third ‘meaningful vote’. 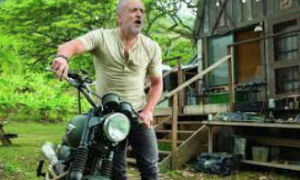 Will Jeremy Corbyn ride to the rescue of the Prime Minister? After gathering Brexit-backing grandees at her country retreat of Chequers on Sunday, and speaking to the leader of the Democratic Unionist Party (DUP), Arlene Foster, as well as the Labour leader, Jeremy Corbyn, Mrs May said she had reached the conclusion she could not yet win the vote. But she also came as close as she has done to ruling out a ‘no-deal’ Brexit which could be of some comfort to Mr McCarthy. She stressed the damage it would do to the union – a message she also delivered to the UK cabinet, according to Government sources. Mrs May added that MPs held the whip hand saying: “Unless this house agrees to it, no deal will not happen”. Meanwhile in Wales the picture is a disturbing one. Leading politicians have voiced their opposition to leaving the EU without a deal, and the Welsh Minister for the Economy and Transport Ken Skates has warned it could put the planned Cardiff metro system at risk. The Welsh Local Government Association (WLGA) has stressed it needs more input into the whole process. Officials have said: “Immediately after the UK’s EU referendum, the WLGA along with the three other UK local government associations called for the voice of local government to be heard during the exit negotiations”. Mr McCarthy himself has emphasised to us that major re-developments have a lengthy gestation period and a clear political environment is crucial. He said: “Developments on this scale (Cardiff Central Square) can take an awfully long time, and there are always challenges in the form of existing infrastructure that can cause delays”. 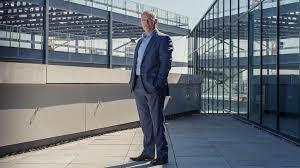 Mr McCarthy added in 2018 that the Brains brewery site, next to the River Taff in Cardiff, could be ready within seven years, and will include new shops, restaurants, apartments as well as a riverfront walkway. “This is a huge responsibility,” he said. “Nobody can say we do not take it seriously”. But it is difficult to take the current drama seriously. The UK has a Prime Minister who appears to have lost discipline over her ministers and even apparently flirted with a ‘no-deal’ at one stage. 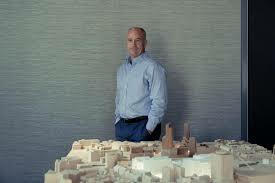 These major events could do even more to hold back business in Wales and enrage property developers like Mr McCarthy. Tomorrow – more alarming revelations about a controversial Welsh university which employed a crook we exposed, where a libellous internal dirty tricks campaign is underway, and the Vice-Chancellor (VC) as well as senior officials were suspended as a top-level investigation was launched. 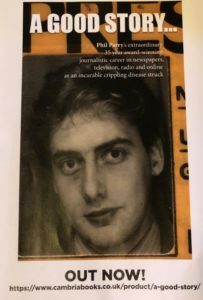 Our Editor Phil Parry’s memories of his incredible 35-year award-winning career in journalism as he was gripped by the incurable disabling condition Hereditary Spastic Paraplegia (HSP), have been released in a major new book ‘A GOOD STORY’. Order the book now! The picture doubles as a cut-and-paste poster!